Are you using technology in the classroom or are you integrating technology? Well, depending on your response you would realize that the two are not the same. Using technology in the classroom can simply mean using technological devices for no educational purpose. However, when we integrate technology in the classroom we plan and structure student learning so that the use of these technological devices brings about purposeful learning. Technological devices and media mobile devices includes smartphones and tablets, computers, digital cameras, social media platforms and networks, software applications and the Internet. Many teachers begin planning with the technological tool in mind as a way of integrating technology, however this is not a good way to start. 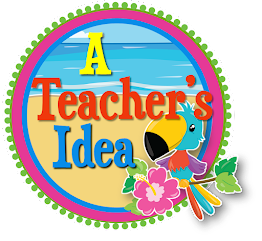 As with any good lesson you should plan instruction with the student behavioral outcome in mind. What skill or behavior do I want my students to achieve? How best can I get them there? How can I get my students to achieve these objectives? How can I use technological as an instructional tool rather than a tool for content engagement? 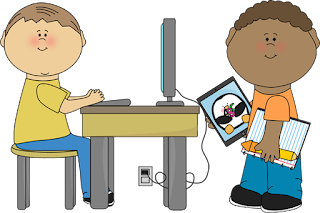 The use of technological devices must be well positioned and meaningful in your lesson so that it does not become a distraction. I came across some ideas that I wish to share. 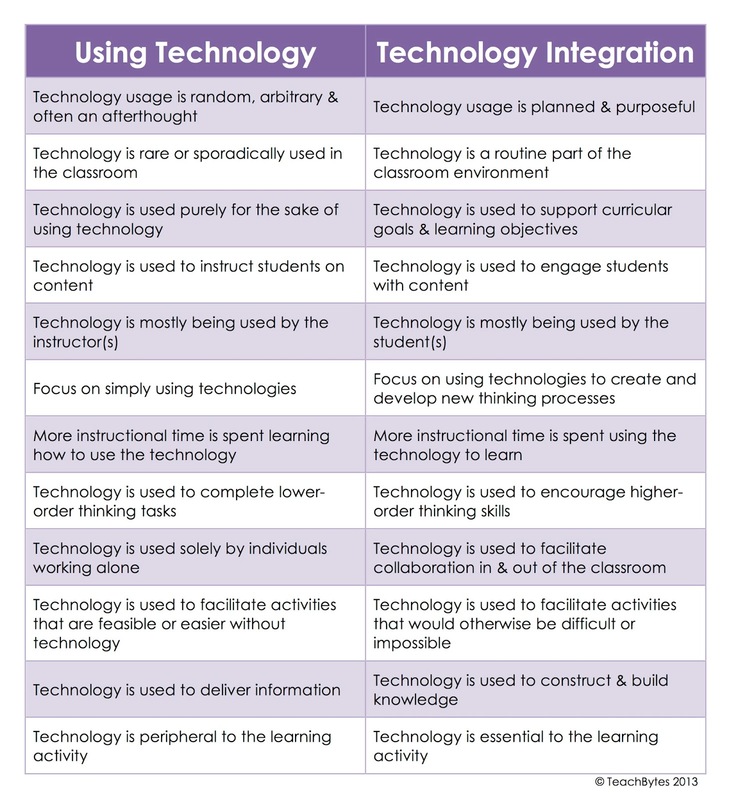 Below is a chart from Teachbytes which offers a detailed perspective on the main differences between using technology and integrating technology. 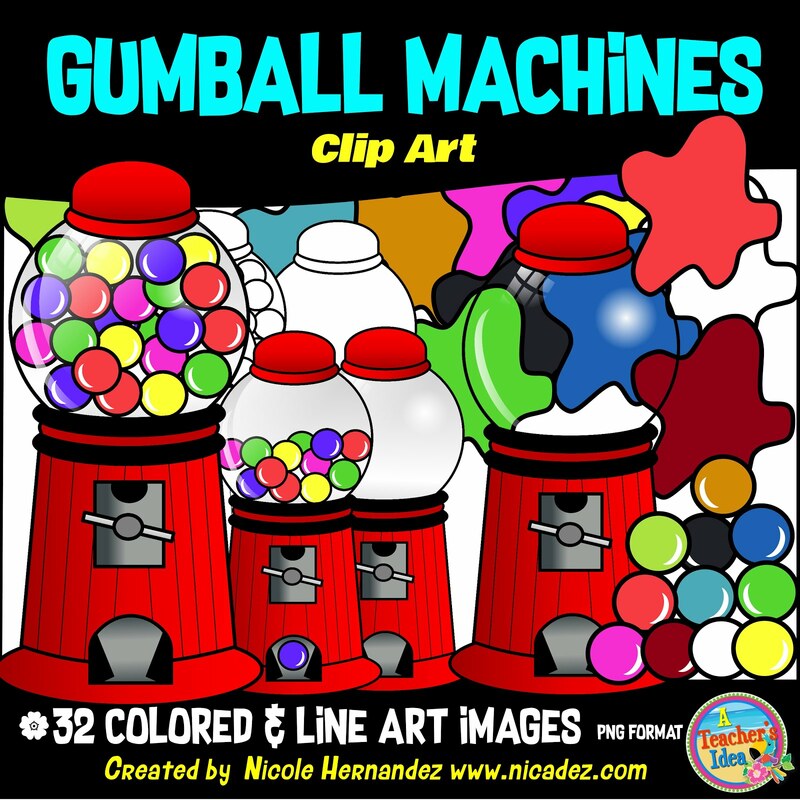 Here are some other helpful articles and videos for you.